Over the last seven years, the FAI family has been "laying foundations where there are none" (Romans 15:20) in some of the most difficult places on earth. 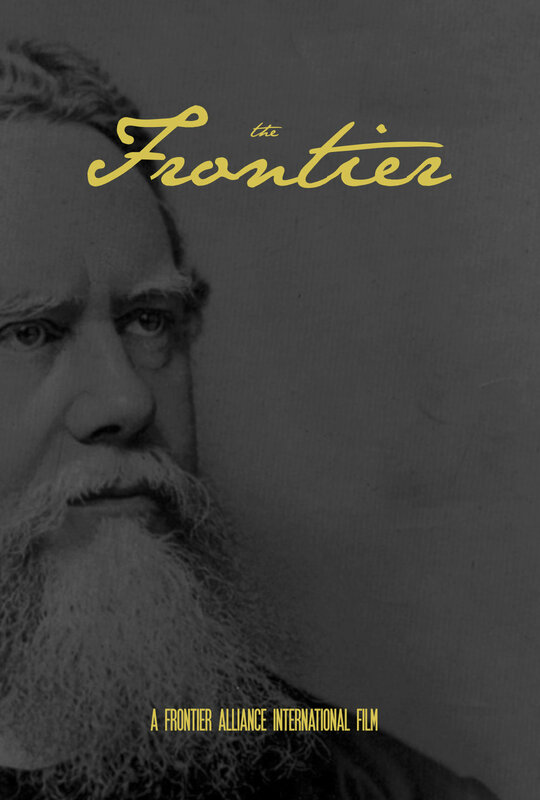 THE FRONTIER is an intimate look at the lives of these pioneers and a gripping exploration of the privilege and the cost of laboring out #HereOnTheFrontier. Our seventh film will take you from the battlefields in Iraq and Syria, to conflicted tribal territories in central Asia, from hubs of human trafficking in the Mediterranean Basin, to the remains of foxholes in European forests—where young men wrote history in their blood—and from the peaks of the Himalayas to the heart of it all: Jerusalem, the City of our Great King. 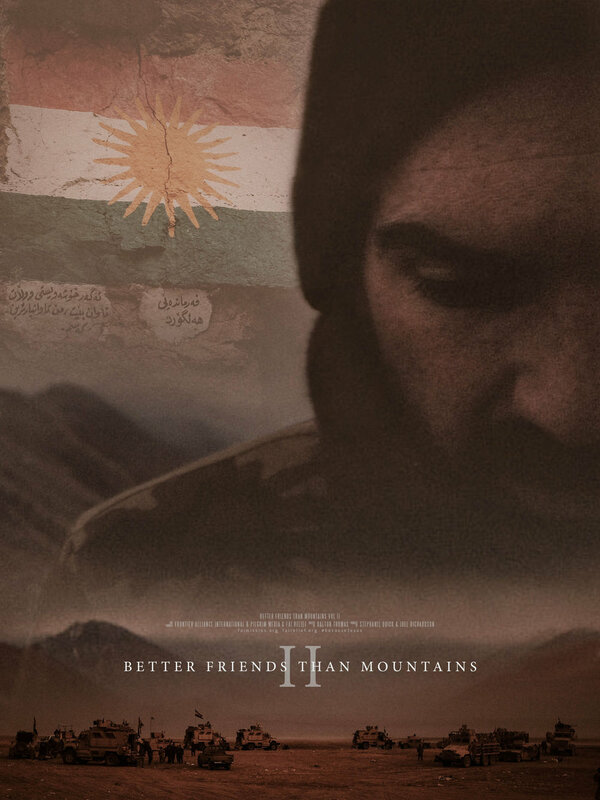 VOLUME I is a documentary about the tragic history of the Kurdish people, the mounting geopolitical conflict in the Middle East, and the power of the Gospel of Jesus Christ. VOLUME II explores the opportunities for a tangible witness of Jesus and the work of FAI Relief before, during, and after the campaign to liberate Mosul from the clutches of ISIS. Follow our team and get a first-hand look at what is means to give an incarnate witness of the Incarnate God amidst bloodthirsty conflict and carnage. This five-part series explores the history and theology of the enduring controversy over the Jewish people, the Land of Israel, and the city of Jerusalem. PART I assesses historical expressions of Jew-hatred and grapples with the modern progression of this international rage in present-day. 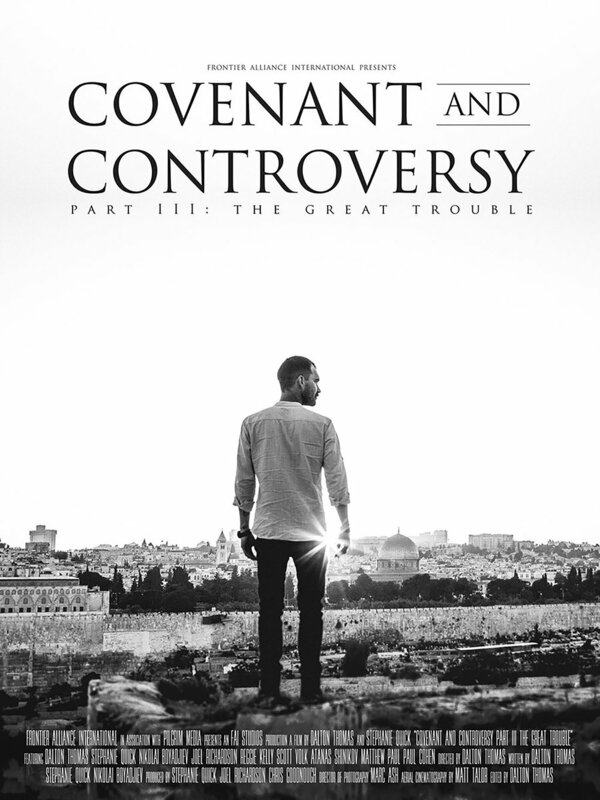 PART II examines the age-old controversy over Jerusalem, this city so inextricably knit to the Everlasting Covenant. PART III highlights the most devastating and hopeful moments in the history and future of the Jewish people.